Whether it's losing weight, quitting smoking or pursuing a new hobby, the turn of the new year presents an ideal opportunity to make positive changes. This may seem like obvious advice, but it is surprising how many of us actually live beyond our means. The golden rule of effective budgeting is, simply, to not spend more money than you have. Money Savings Expert explained that the sure-fire way to ascertain if you're spending more than you have is if you find yourself borrowing from, or spending your savings. Or if you have large amounts of credit card debt and so on. Once the problem of overspending has been recognised and acknowledged it is easier to make positive changes. There are an array of government benefits available, based on a number of factors, including age, disability and income. If you rely on government assistance, the Money Advice Service recommended conducting some research online to ensure that you receive every benefit that you are entitled to. After all, if you are qualified for a benefit that you do not claim, you are missing out on funds that can help your yearly budget. Thankfully, the Money Advice Service has made the research easy, by compiling a list of online resources. There are a number of easy and effective ways to supplement your income. Trusted consumer advice company Which? advised strategies such as organising your home and taking unwanted items to a car boot, selling items online and signing up to take paid surveys. In essence, there are so many ways to make a little extra money without taking on a new job. "There are a number of easy ways to supplement your income." While it's important to maintain a work-life balance and partake in leisure time activities, it's also crucial to figure out the leisure spending that you can afford to cut out, Which? explained. For example, maybe you are going out for dinner and drinks more than you probably should each month, or maybe you are paying a monthly subscription to a magazine you never read, or perhaps you're buying pre-made lunch at work each day when you can bring in a packed lunch instead. This step requires you to be honest about the kind of spending that you enjoy but probably don't need. By making small lifestyle adjustments - such as spending less on clothes, or going to the movies just once a month instead of twice - you'll begin to notice a positive difference. There are now an array of digital platforms that can be used to help you manage your budget. As Which? 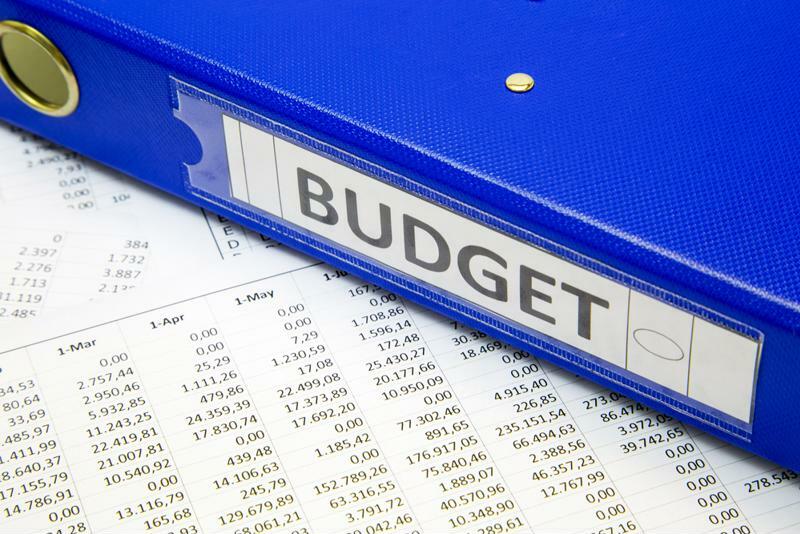 pointed out, budget planners can be found in software format, online, or as smartphone apps, and they can be incredibly effective at helping you stay on top of your finances and your yearly budget. There are many easy ways to save. Take a look at your debt - credit cards, mortgage, other loans - and make a game plan in terms of what should be paid off first. The Money Advice Service explained that it makes sense to prioritise the debts that have the largest interest rates. This usually means credit cards and store cards. The Money Advice Service explained that having a clear savings goal in mind can help you save more effectively: Perhaps you want to renovate your kitchen, save in the event that you become unwell or help save for when your grandchildren go to university. Open an extra savings account and start setting aside a small amount each week, keeping your goal firmly in mind. With something to focus on you'll find it easier to stick to your savings plan. If you're thinking ahead to retirement, it can be helpful to start saving for independent living or even residential care. If you choose that as your savings goal, keep Sunrise in mind. Our range of senior living facilities offer care at an exceptionally high standard, helping the elderly to live comfortable and fulfilling lives. For more information contact us today!